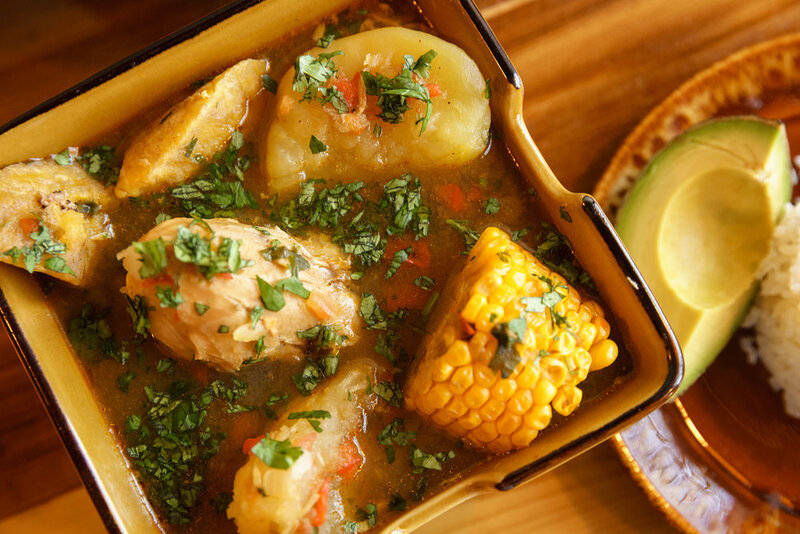 La Chiva brings authentic Colombian recipes to South Denver. 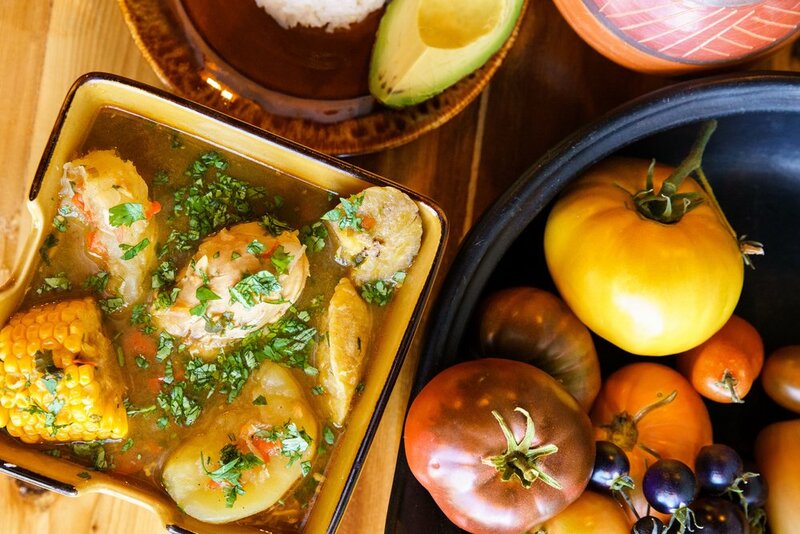 Chef and owner Jorge Aguirre blends traditional Colombian cooking with contemporary style. 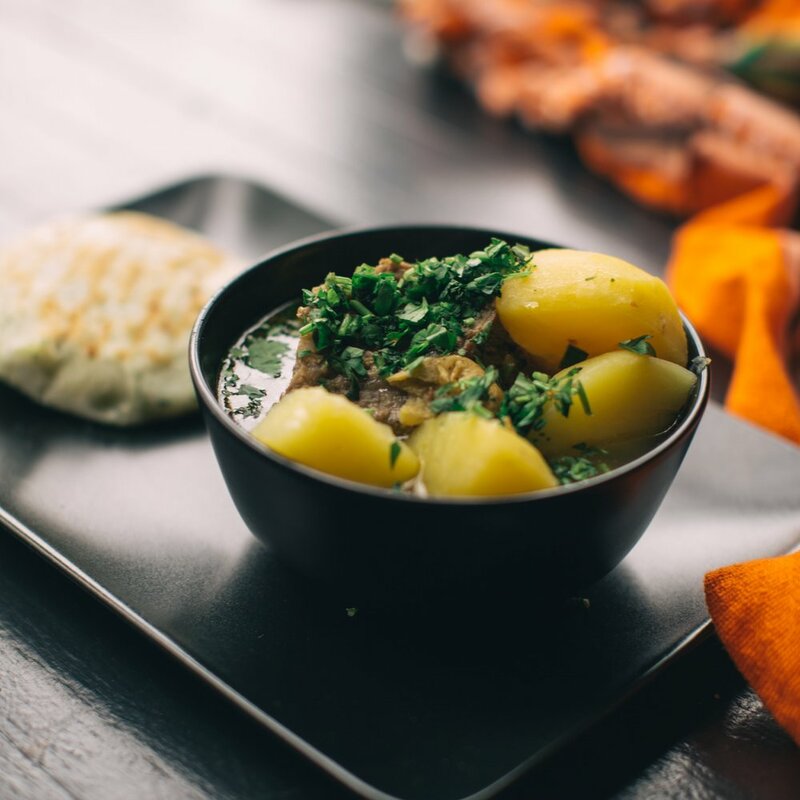 All items are inspired by the family recipes our family was raised on. 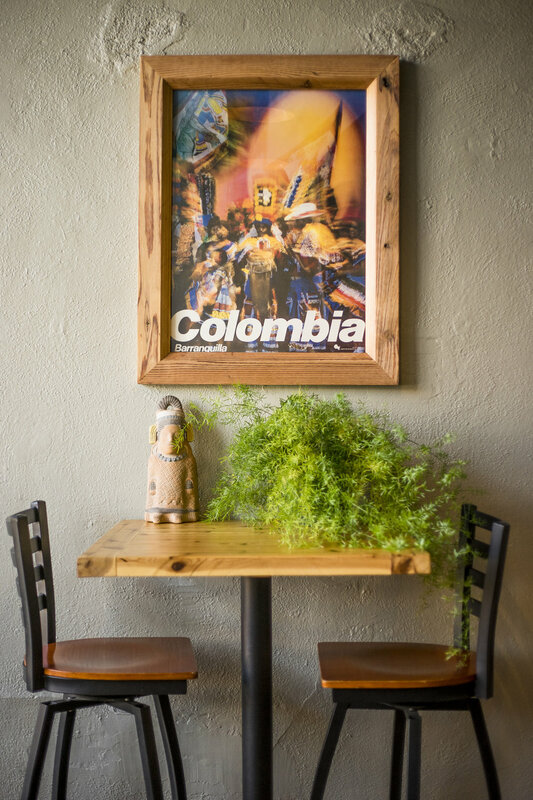 On our menu you'll find our versions of traditional Colombian dishes like Bandeja Paisa, hearty stews, tropical juices, and our famous empanadas. We fired up our food truck in the summer of 2014, and the rest is a yummy history. 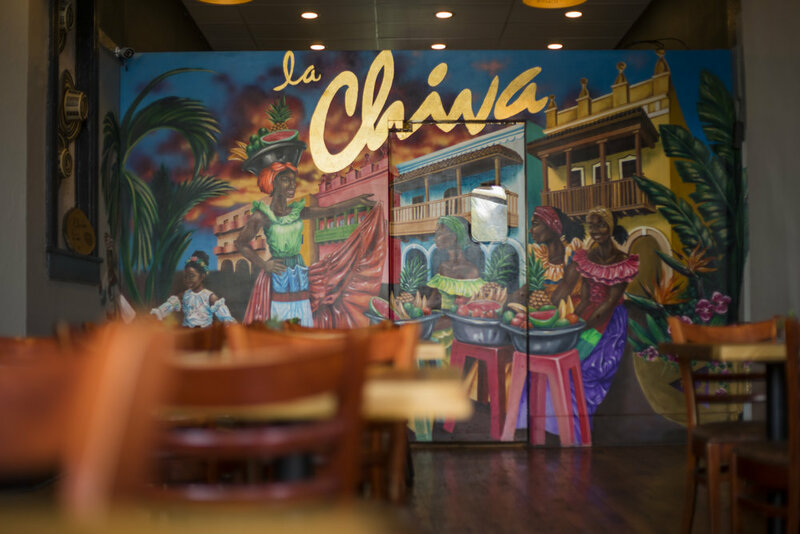 La Chiva Food Truck serves the Denver metro area a limited version of the restaurant's menu, including our signature empanadas, Lomito sandwich, and more. The truck is closed in the winter. Follow us on Facebook & Instagram to keep up with the truck's location day to day. 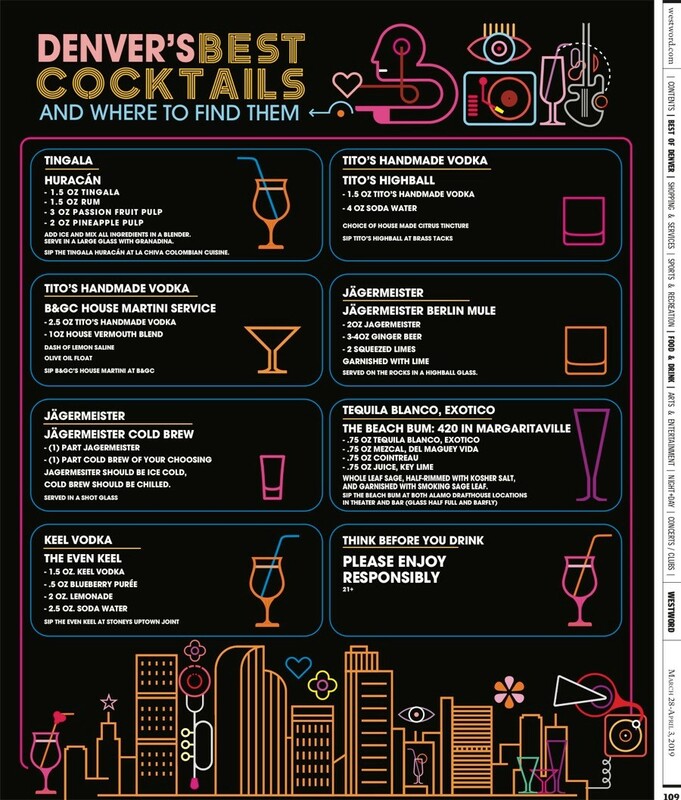 Featured in Westword’s Best of Denver 2019 print edition. The Huracán made with Tingala mixes smooth rum and citrus flavors with the electric buzz of this Brazilian spirit. 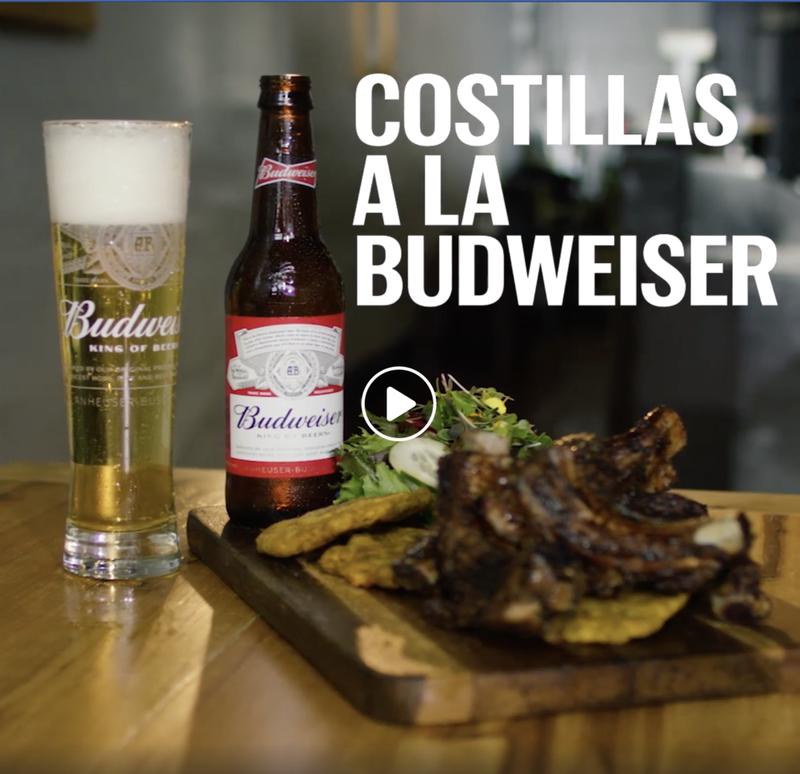 We created a marinated rib dish with the Budweiser media team for their digital #THISBUDSFORYOU campaign. 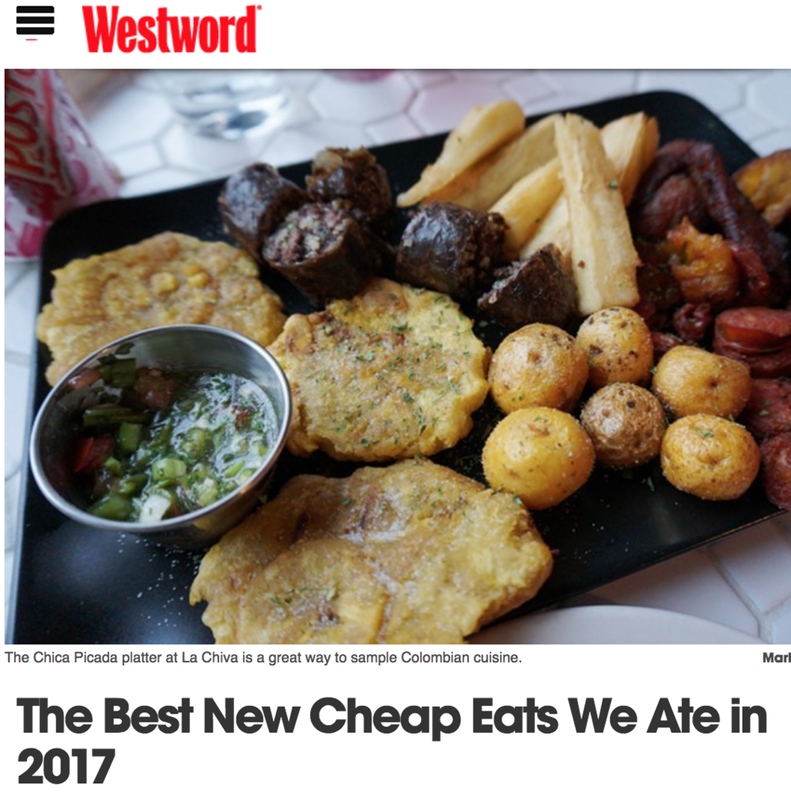 The Denver Post news team joined us for a live broadcast featuring Chefs Jorge and Carmen.